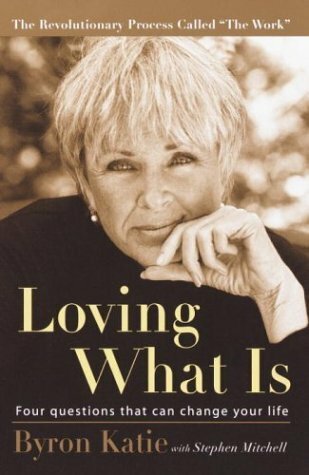 Out of nowhere, like a cool breeze in a marketplace crowded with advice, comes Byron Katie and “The Work.” In the midst of a normal life, Katie became increasingly depressed, and over a ten-year period sank further into rage, despair, and thoughts of suicide. Then one morning, she woke up in a state of absolute joy, filled with the realization of how her own suffering had ended. Contrary to popular belief, trying to let go of a painful thought never works; instead, once we have done The Work, the thought lets go of us. At that point, we can truly love what is, just as it is. Loving What Is will show you step-by-step, through clear and vivid examples, exactly how to use this revolutionary process for yourself. This is a heart-warming story with a powerful message that can transform the lives of even very young children. 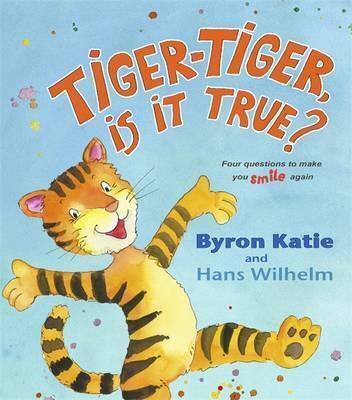 Byron Katie’s wisdom-filled words and Hans Wilhelm’s vivid, magical illustrations combine to make a book that will become one of the classics of children’s literature. Over 11 million copies sold – #1 New York Times Bestseller for 8 years running – Now celebrating its 25th anniversary Simple ideas, lasting love Falling in love is easy. Staying in love–that’s the challenge. How can you keep your relationship fresh and growing amid the demands, conflicts, and just plain boredom of everyday life? 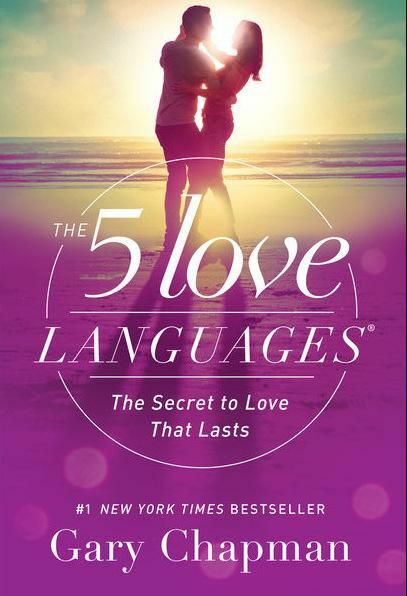 In the #1 New York Times bestseller The 5 Love Languages, you’ll discover the secret that has transformed millions of relationships worldwide. Whether your relationship is flourishing or failing, Dr. Gary Chapman’s proven approach to showing and receiving love will help you experience deeper and richer levels of intimacy with your partner–starting today. The 5 Love Languages is as practical as it is insightful. Updated to reflect the complexities of relationships today, this new edition reveals intrinsic truths and applies relevant, actionable wisdom in ways that work. Includes the Couple’s Personal Profile assessment so you can discover your love language and that of your loved one. Learn to more effectively resolve conflicts, commnicate, and create loving relationships with your children with the help of this relevant, practical guide to parenting. Now revised for the first time since its initial publication, this groundbreaking guide will show you how to avoid being a permissive parent, how to listen so kids will talk to you and talk so kids will listen to you, how to teach your children to -own- their problems and to solve them, and how to use the -No-Lose- method to resolve conflicts. Using the timeless methods of P.E.T. 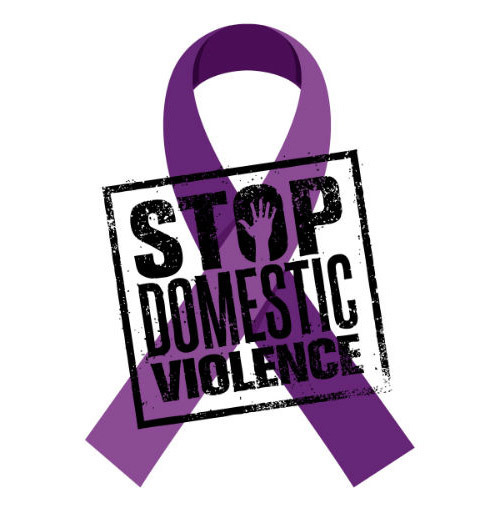 will have immediate results: less fighting, fewer tantrums and lies, no need for punishment. Whether you have a toddler striking out for independence or a teenager who has already started rebelling, you’ll find P.E.T. 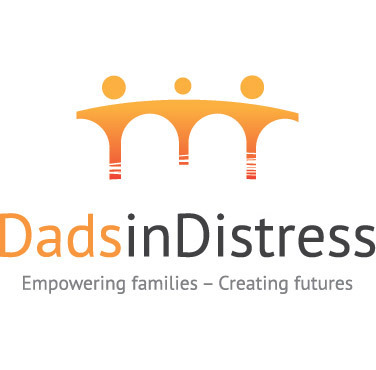 a compassionate, effective way to instill responsibility and create a nurturing family environment in which your child will thrive. 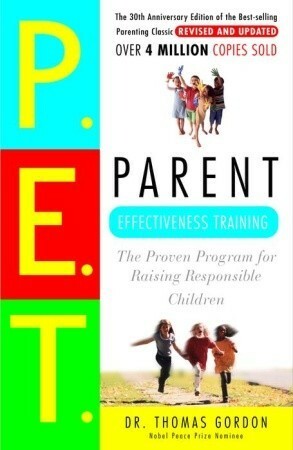 P.E.T., or Parent Effectiveness Training, began almost forty years ago as the first national parent-training program to teach parents how to communicate more effectively with kids and offer step-by-step advice to resolving family conflicts so everybody wins. This beloved classic is the most studied, highly praised, and proven parenting program in the world- and it will work for you. Much more than simple principles and platitudes, The Power of Now takes readers on an inspiring spiritual journey to find their true and deepest self and reach the ultimate in personal growth and spirituality: the discovery of truth and light. In the first chapter, Tolle introduces readers to enlightenment and its natural enemy, the mind. He awakens readers to their role as a creator of pain and shows them how to have a pain-free identity by living fully in the present. 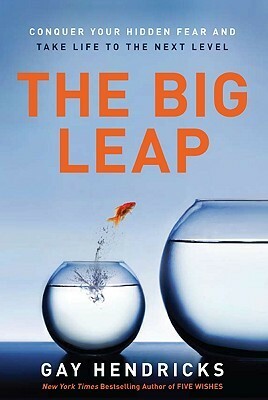 The journey is thrilling, and along the way, the author shows how to connect to the indestructible essence of our Being, “the eternal, ever-present One Life beyond the myriad forms of life that are subject to birth and death.” Only after regaining awareness of Being, liberated from Mind and intensely in the Now, is there Enlightenment. 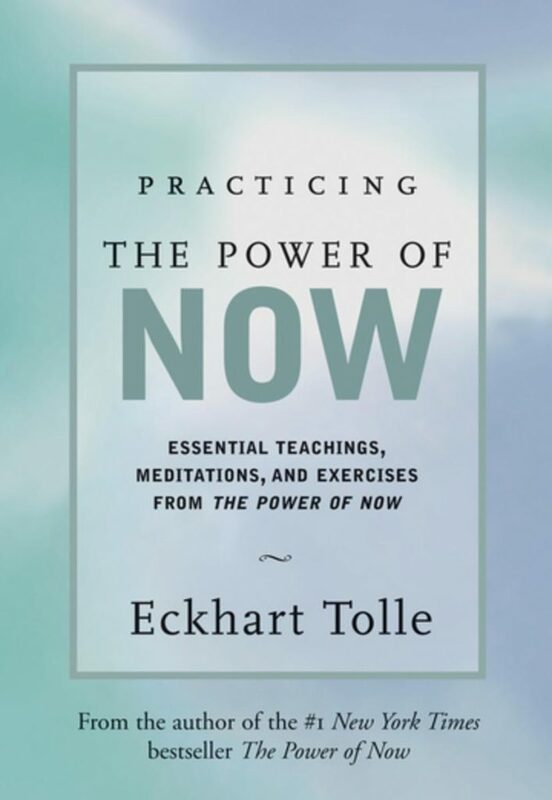 Eckhart Tolle is rapidly emerging as one of the world s most inspiring spiritual teachers, sharing the enlightenment he himself experienced after a startling personal transformation. His views go beyond any particular religion, doctrine, or guru. 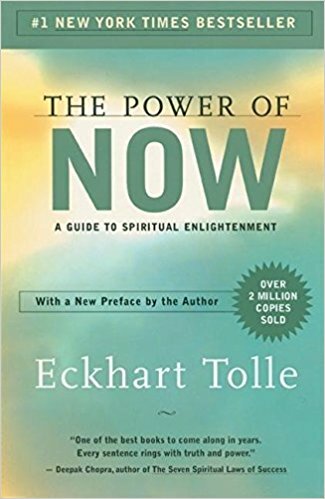 This book extracts the essence from his teachings in The Power of Now, showing us how to free ourselves from enslavement to the mind. 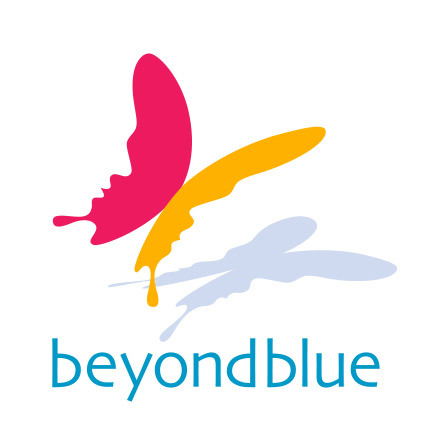 The aim is to be able to enter into and sustain an awakened state of consciousness throughout everyday life.